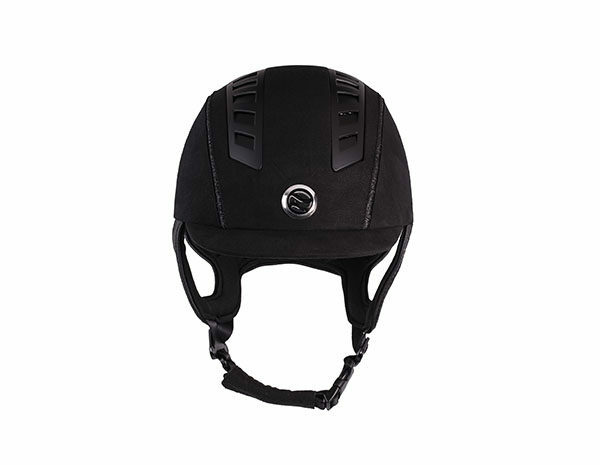 An equine helmet with safety and style in mind, the Trauma Void EQ3 Microfiber helmet has been designed with MIPS technology and comes with a microfiber outer shell. 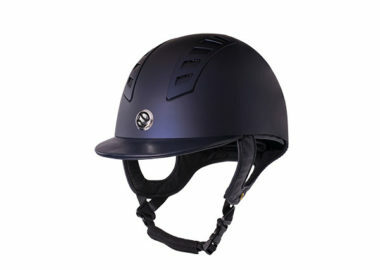 For help in choosing the correct sized helmet, visit the Sizing page of the Trauma Void website. 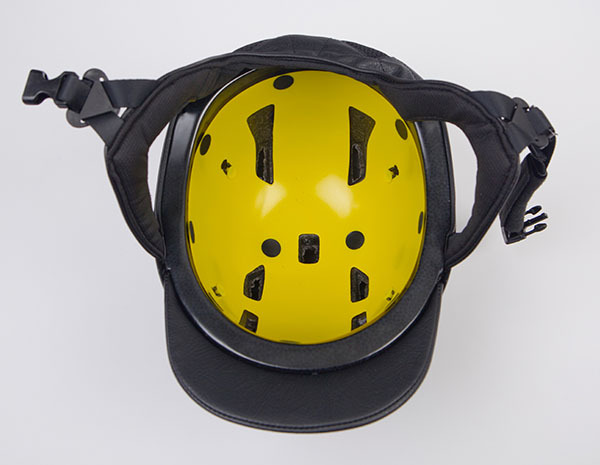 Please view the Care Instructions for more information on how to care for your helmet. 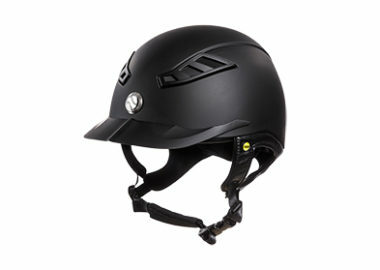 Please note, helmets must be signed for upon delivery. For more information about the helmet return policy, click here. An equine helmet designed with MIPS technology and a smooth outer shell, this helmet is easy to keep clean and provides it’s riders with comfort, style, and safety. 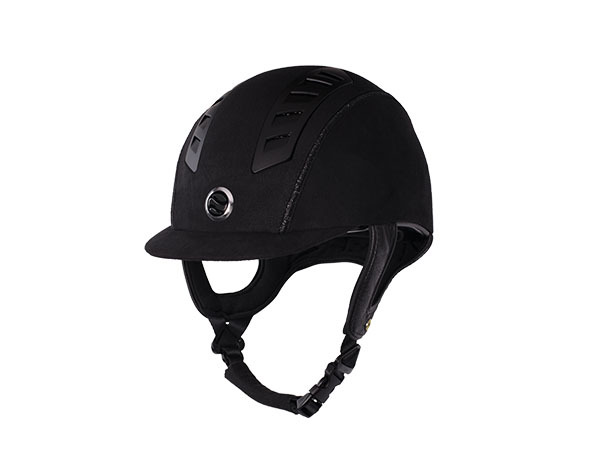 Trauma Void™’s Lynx™ helmet is the wave of the future, and the next step in brain protection technology for the equestrian community.Introductory Price of $199 for a limited time.